According to a press release, the Ultra Short Bond Fund opened on June 30 to "investors in the open-ended mutual fund's I shares (DBULX) and N shares (DLUSX)." The fund aims to "provide a level of current income consistent with limited price volatility." Bonnie Baha and Jeffery Lee are this fund's PMs. According to a press release, the ESGD will track the MSCI EAFE ESG Select Index's investment results while the ESGE will follow the MSCI EM ESG Select Index. According to this press release, the fund was created to "provide investors with equal weight access to 100 of the largest and most stable companies in the S&P 500 as represented by the S&P 100 Equal Weight Index." To learn more about recent fund launches, check our most recent New Fund Fuss here. 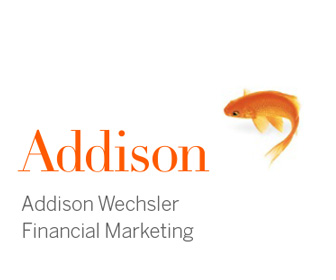 For SEC filings, check out our latest Stork and Reaper column here. 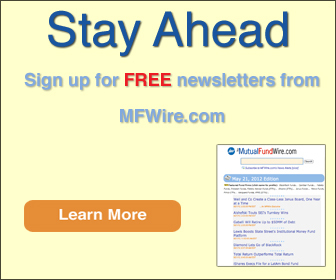 If you have a fund filing that you would like to point out, or a mutual fund launch or product change that you would like to announce, please contact the MFWire team at editors@investmentwires.com.